The Goldhawk Rodax with Reynolds 520 tubing was released earlier in the year, and has already won itself some firm fans for its smooth ride and sleek lines, earning a 10/10 review from road.cc in January. The handmade steel flat-bar bike features a 1x SRAM drivetrain and matching hydraulic brakeset, internal brake lines front and rear, and bespoke CNC machined 48t chainring. 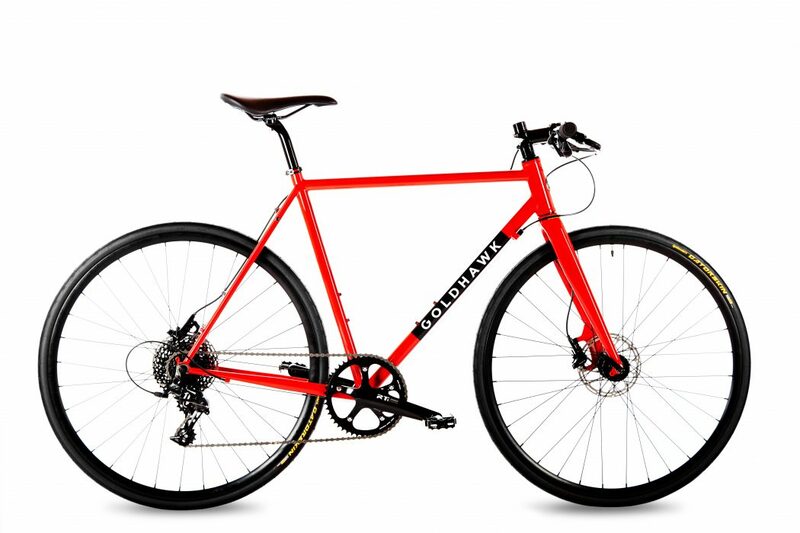 Jeff Rutland, founder and designer at Goldhawk Bikes, spent three years refining the design of the frame. 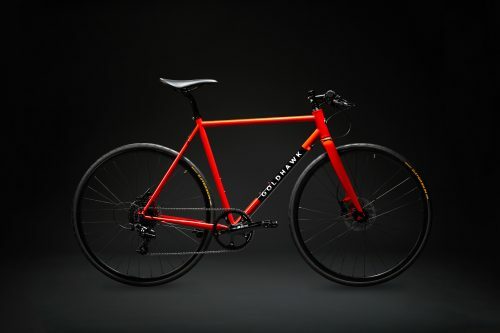 He envisaged a flat bar frame that would be “fast, fun and versatile” to ride, drawing on his own love of cycling to create a bike that ticked all the boxes – comfort, power, style, and value for money. Jeff said: “When we set out to design a fast flat bar bike, we knew from the outset it had to be steel and for that, there was only one choice. Reynolds. The 520 tubing gives us the exact the stiffness we required for getting the power down and combines it with a ride quality and comfort that’s second to none, not least because it has properties very similar to the iconic 531. But to us, a bike is more than just a great ride. We want it to be beautiful too. The steel tubing allows us to achieve a sharp, clean look and that includes the really neat internal brake lines where we use a separate pipe brazed inside the top tube to keep the dirt and water out. You can read the review here: https://road.cc/content/review/253927-goldhawk-rodax. Take a look at Goldhawk’s website here.